SSC CGL Exam Dates 2019 - The exam dates of SSC CGL have not been announced by Staff Selection Commission (SSC) 2019. However, SSC CGL exam dates for application form have been declared. The SSC CGL 2019 exam dates carry the dates pertaining to the exam, release of admit card, announcement of result and cutoff. Candidates appearing for the exam must check SSC CGL exam dates to keep themselves updated regarding all the important events. Earlier, SSC had activated the link to check roll number and application status. Candidates can fill the application form of SSC CGL 2019 online from October 31 to November 28, 2019. The complete SSC CGL exam dates 2018 are provided here. SSC CGL is conducted for recruitment to Group A,B,C posts in departments like Indian Audit & Accounts Department under CAG, Intelligence Bureau, Ministry of Railway, Central Bureau of Narcotics etc. Read below for more details on SSC CGL exam dates 2019. The above-mentioned dates are given below. SSC CGL Application Form 2019 -The application form of SSC CGL can be filled from October 31 to November 28, 2019. Candidates also have to pay the fees before the last date. Fees for general and OBC is Rs 100 whereas women, SC, ST, PWD are exempted from paying the fees. Applications fee can be paid via SBI either in the form of challan or through SBI net banking or any other bank debit/credit card. SSC CGL Admit Card 2019- The admit card of SSC CGL will be released separately for Tier 1, 2, 3 and 4. First, the admit card will be issued for Tier 1 followed by the release of SSC CGL admit card for Tier 2, 3 & 4. 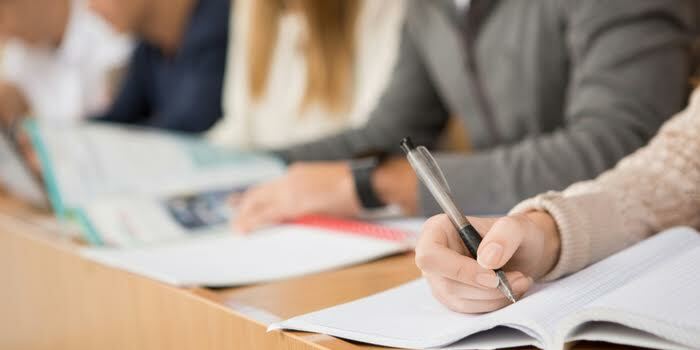 SSC CGL admit card 2019 for all stages will be released online two weeks before the exam. Candidates can access the admit card by logging with their registration number/roll number/name and date of birth. The answer key of SSC CGL will be released within a few days after the completion of the exam. SSC CGL answer key will be released for all sets of Tier 1 and 2. Using the answer key, candidates can check the correct answers as well as calculate the probable score of the exam. The cutoff of SSC CGL is the minimum qualifying marks that candidates will have to secure to qualify the exam and become eligible for next round of selection process. SSC CGL cutoff 2019 will be released along with the result. The cutoff will be released separately for Tier 1, 2, 3, 4 and final allotment. what is the meaning of grade pay in SSC CGL??? How much cut off may gone for OBC-physical handicap candidate in Tier 1(SSC CGL),to appear in merit list,how much should score in each tier. Your SSC CGL brochure has been successfully mailed to your registered email id .